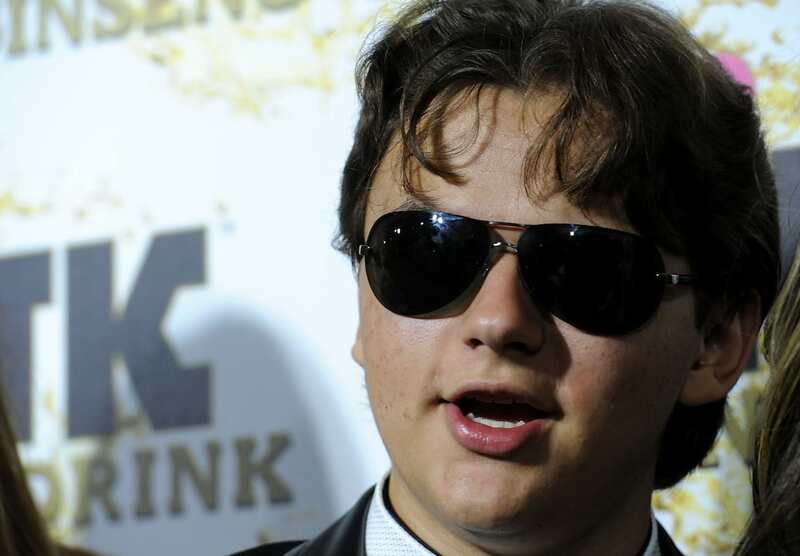 Michael Jackson’s youngest son, Prince, has paid tribute to his late father through a memorial tattoo. Prince – born Michael Joseph Jackson Jr. – was just 12 years old when the pop icon died in 2009, but eight years on he has inked his dad’s image onto his calf. Tattoo artist Justin Lewis, of Timeless Tattoo in Hollywood, emblazoned the iconic image on Jackson’s son, and Prince shared a video to Instagram of the finished piece. The tattoo depicts Prince’s father performing one of his most famed dance moves, with wings protruding from his back. Prince, 20, recently got matching ink to that of his younger sister, Paris, 18. The pair had yin and yang symbols tattooed onto the back of their legs to signify their closeness. Now the Jackson siblings are reaching adulthood, they have both reflected on their father’s musical talent and unusual lifestyle choices. It seems his memory will live on through his children – not to mention his army of devotees.